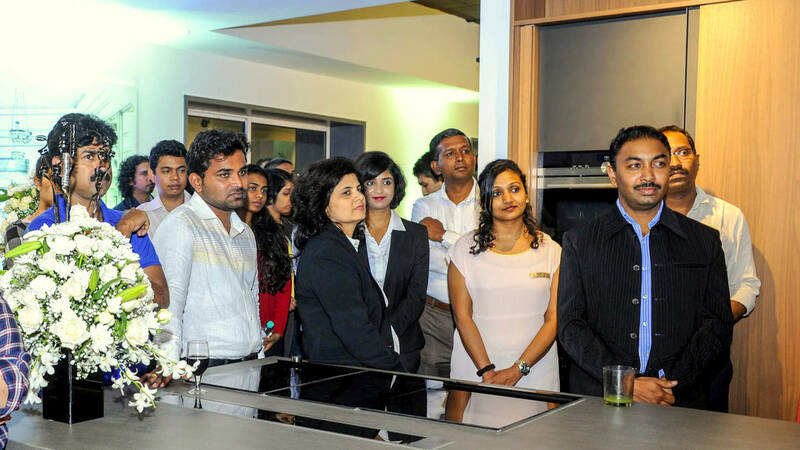 Congratulations on a successful reopening in Bangalore! 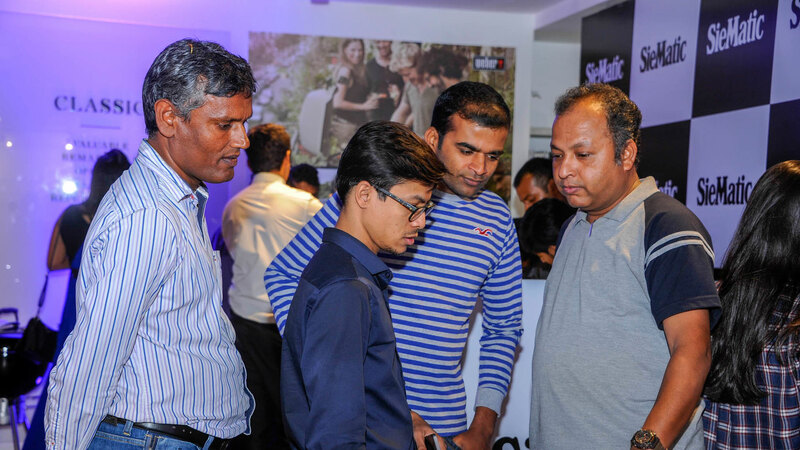 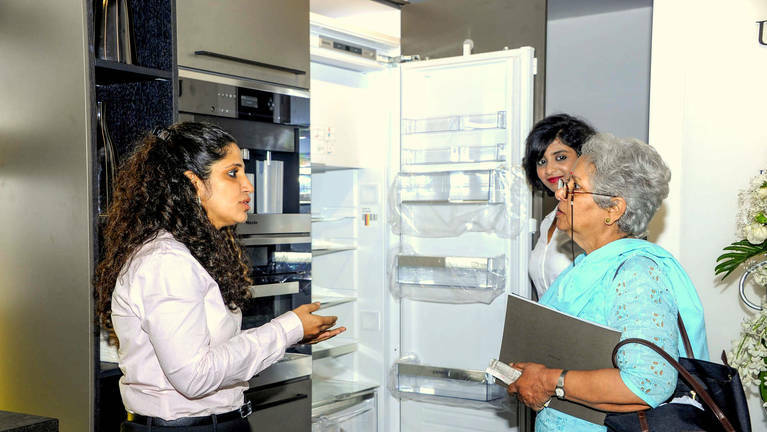 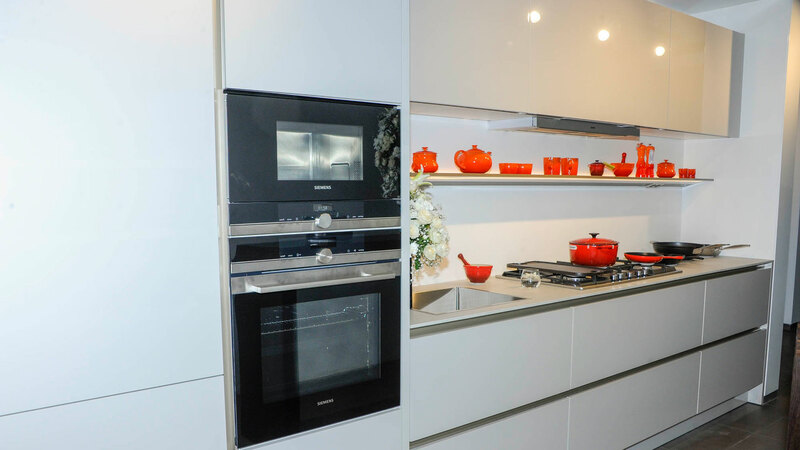 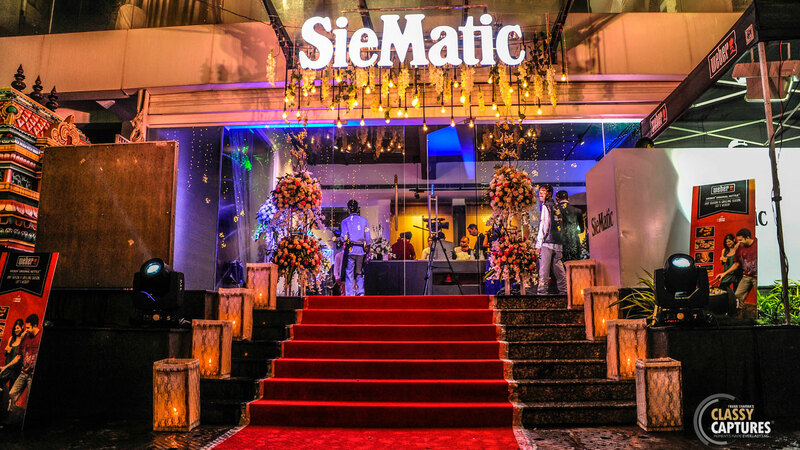 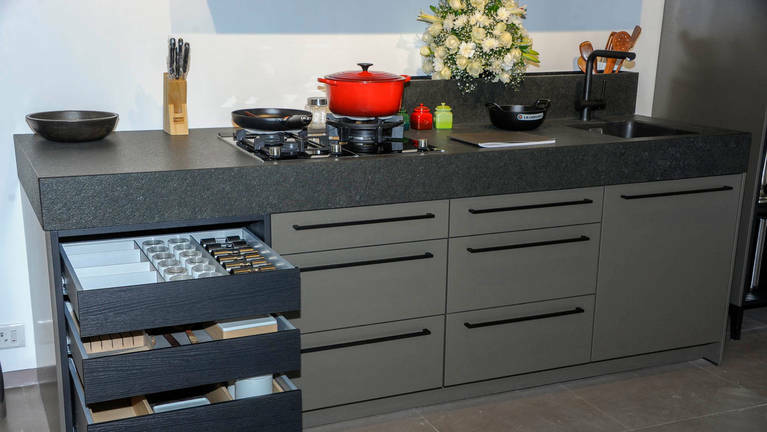 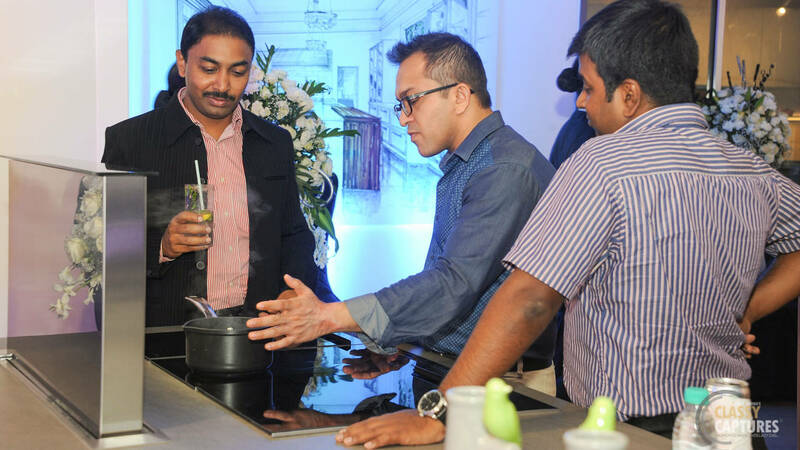 On June 24 and 25, our new partner opened a SieMatic-exclusive studio in Indiranagar, one of the newer and affluent neighborhoods in the eastern part of the city of Bangalore. 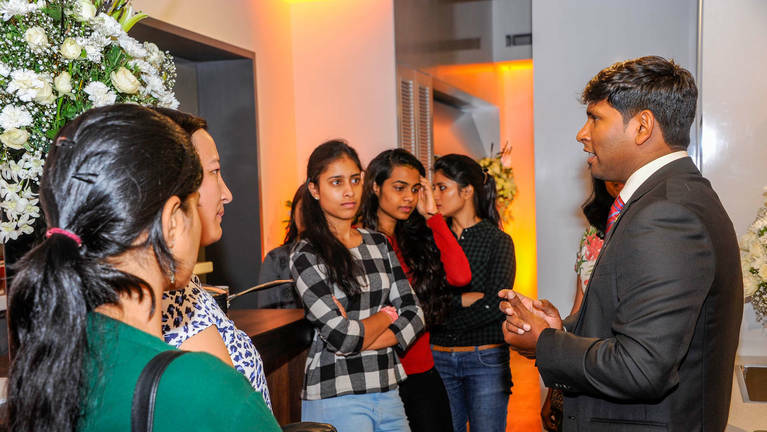 Named in honor of the former Indian Prime Minister Indira Gandhi, Indiranagar is now the cosmopolitan home to people from across the country. 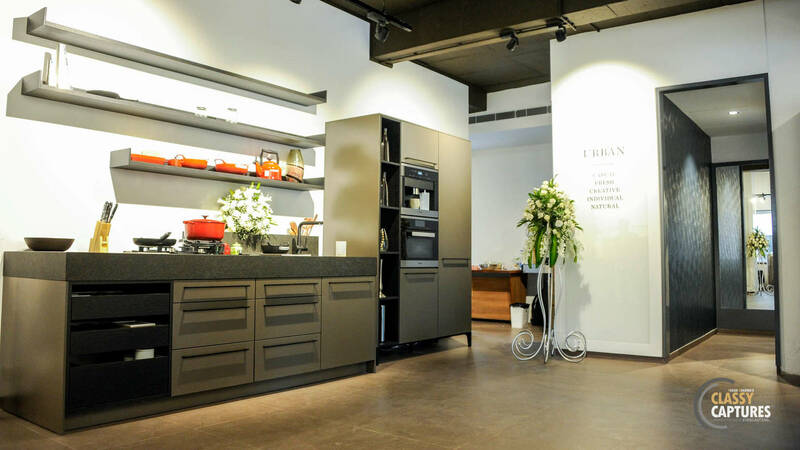 Five timelessly elegant designs of SieMatic kitchens in the style collections URBAN, PURE and CLASSIC awaited visitors in Southern India’s booming IT metropolis. In addition to SieMatic, other top brands such as Flexform, Thonet, Flos, Siemens and Gagganau complement the showroom concept. 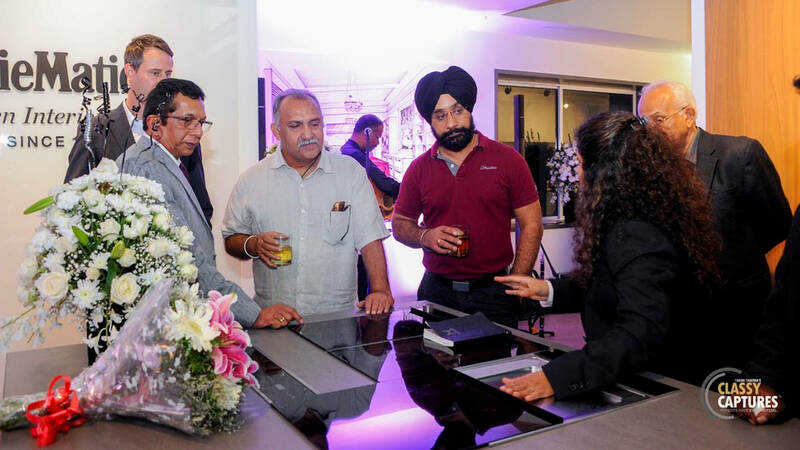 Director Nimesh Jithendra and his team welcomed a variety of high caliber guests from the press, architecture and design over two consecutive evenings. Live cooking demonstrations, finger foods from the grill and cocktails, all accompanied by live music, created a unique atmosphere for the satisfied guests.